Elite Energy Solutions can help you pinpoint the areas of your home that are costing you the most in your energy bills and provide recommendations that will save you money. We’ll even help you get any rebates that are available from Dominion Energy, Rocky Mountain Power, and other sources. Elite Energy Solutions is a locally owned and operated company. We are licensed and insured and committed to providing you with the best service possible. The company is highly rated by Dominion Energy and Rocky Mountain Power. The also have done work in multiple states and other utility giants, and have received multiple awards for their outstanding record of performance savings and quality work. 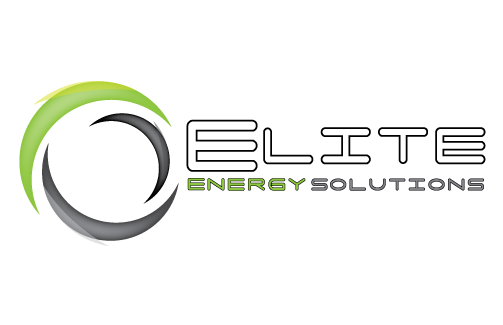 Elite Energy Solutions is a leading installer of commercial fiberglass, rigid board and rockwool insulation. 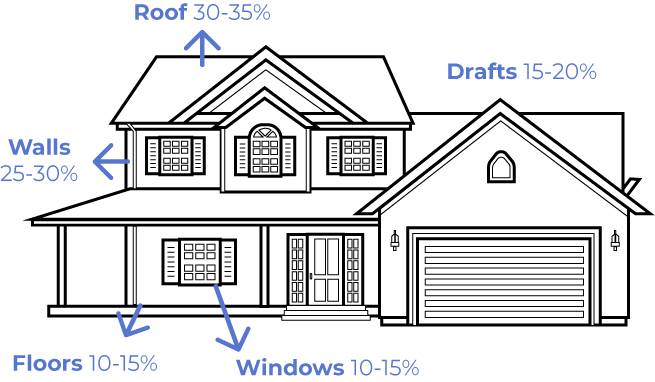 Air sealing is an effective way of reducing energy consumption by reducing air leakage in homes.